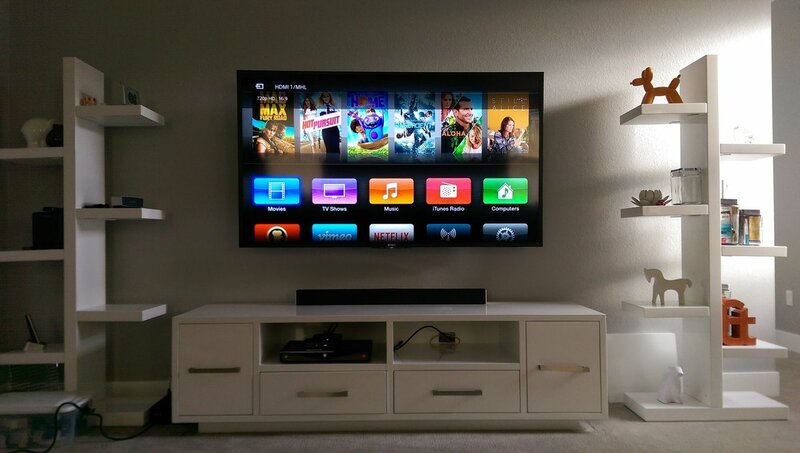 For your interest in Hooked Up, Denver metro's highly-rated home entertainment service! 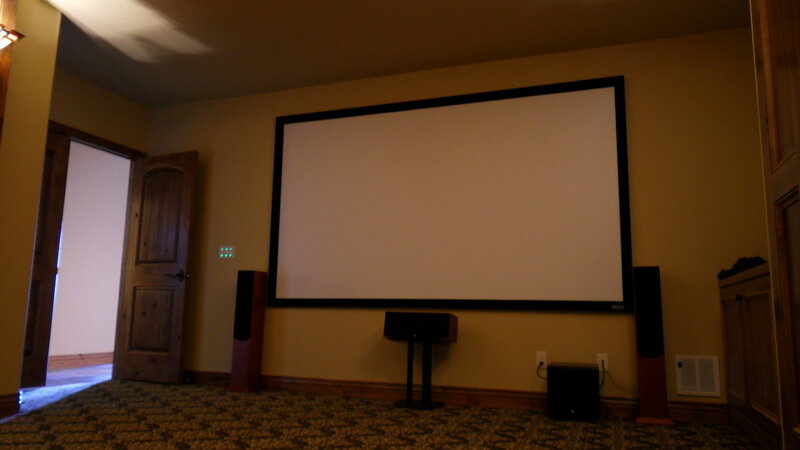 We are connoisseurs of fine audio and video, and experts in the home theater industry. 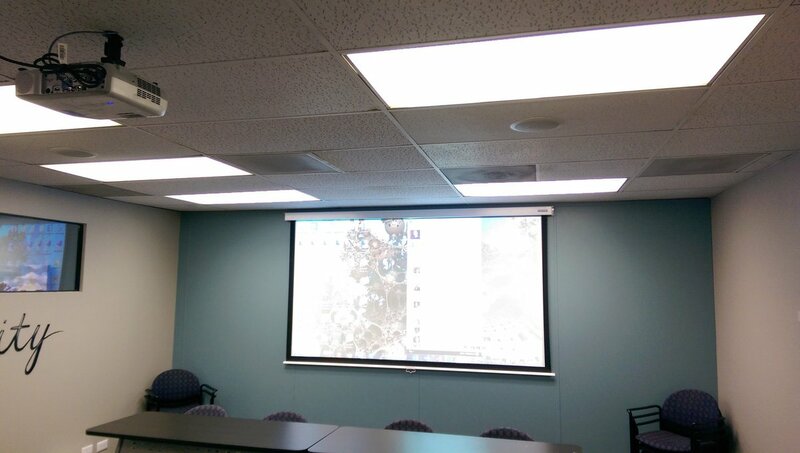 We can assist you with everything from the planning & design stages, to equipment purchases, to the final installation of your project. 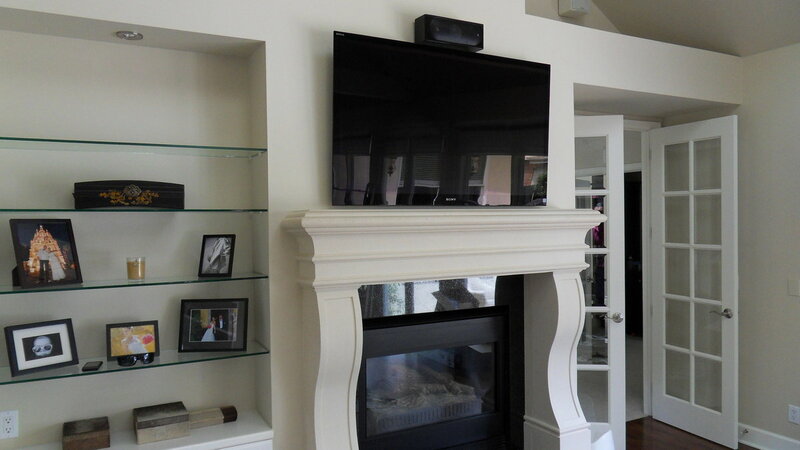 We are a true one stop, home entertainment concierge service. 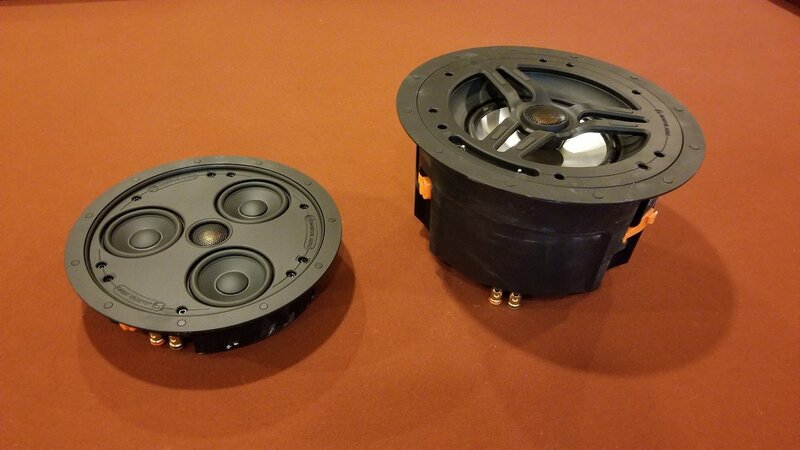 Founded by Army veteran, Seth Beltran - an audiophile with decades of experience in the low voltage industry, an advanced electronics degree, and a professional background in avionics. He took a leap of faith and left the corporate world behind to pursue his true passion. 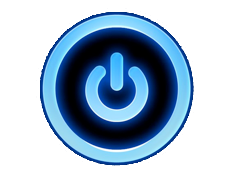 Thus, Hooked Up was born! Over a decade later, your project is still our passion. Our knowledge is always free so please let us know if you have any questions! 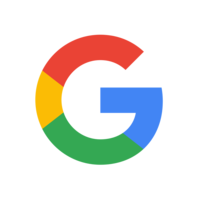 Use the contact form to schedule an appointment, give us a call to get answers to any questions you may have, or to get your project started! We are here to help. Again, thank you for the visit! 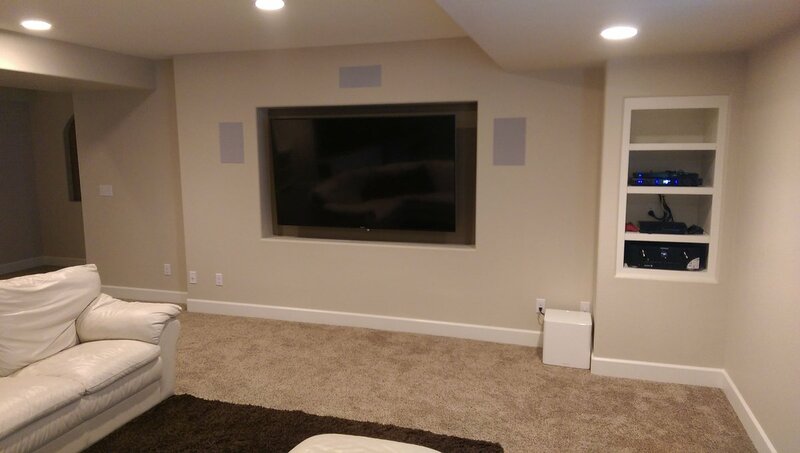 I would like to comment on the exceptional customer service as well as prompt service recently when my home theater was set up. 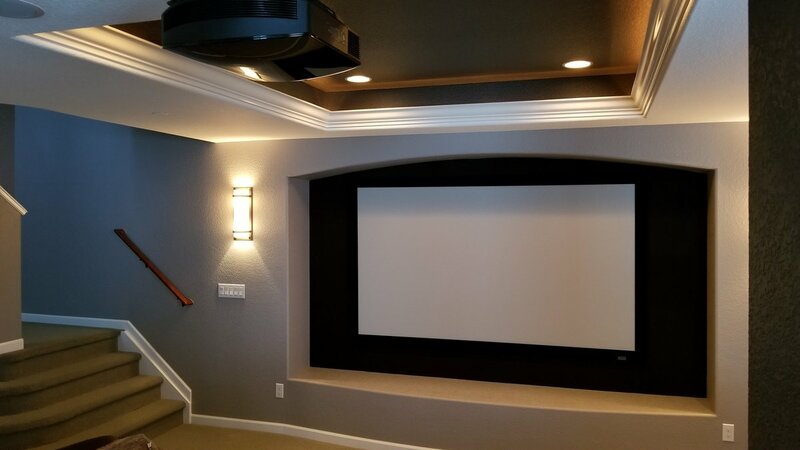 I have an extremely complex home theater system and all aspects were efficiently handled and set up to my satisfaction. 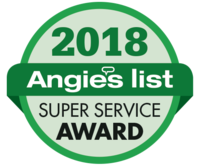 I will go a step further and comment on the best customer service that I have seen in a very long time. If I asked for advice, I was sent a response immediately! I also received follow up communication as to make sure that the system was in good working order. I have recently asked for additional business cards so that I can refer to my family and friends! 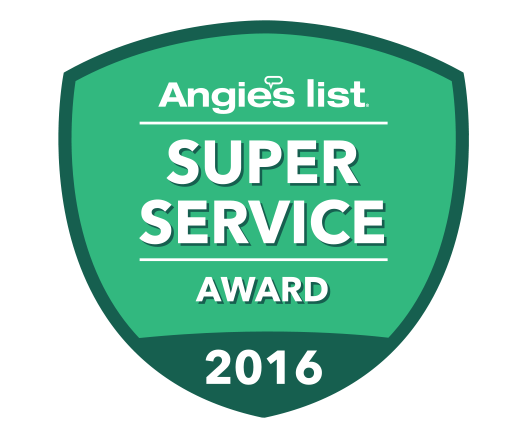 Thank you again for superior service! Wow! I finally found the mother lode in electronics geniuses! Seth, you are a treasure! You put my system together like no one else has been able to do in 3 years! You found all of the issue that have plagued us for years, and fixed them, and then you were able to show me how to work the whole system: something we have not been able to do since we purchased the system! Thank you! High quality work! I am thrilled with the work and will definitely use again! 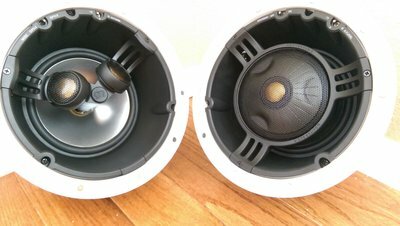 Took time to review the original installation (by another not-so-great company) and fixed a few things that weren't right. 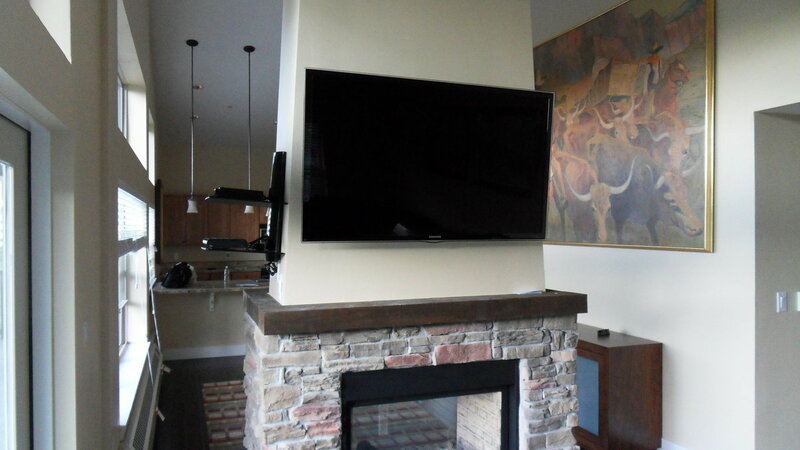 He also took the time to properly (and completely) set up a 3rd TV that we have downstairs. I highly recommend Hooked Up!!!! 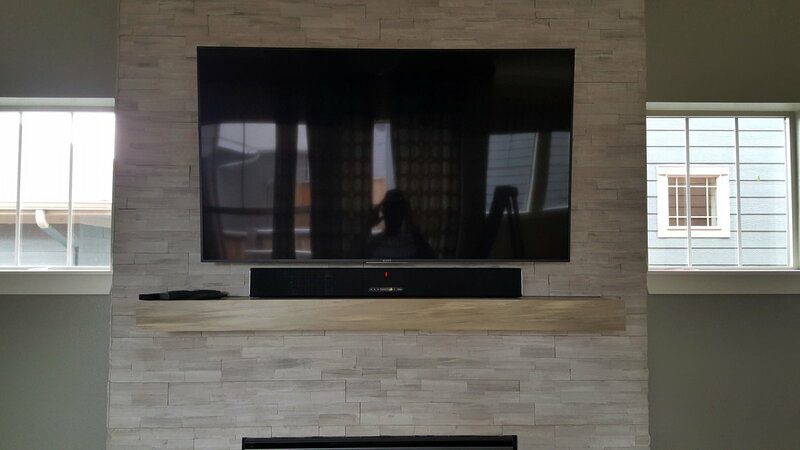 I had a new Samsung HD Smart TV to install, as well as Samsung Home Theater System. Seth called me back promptly, and discussed my needs. We made an appointment, and he was on time. He is knowledgeable, and adept at all this stuff that I find confusing and mind-numbing. 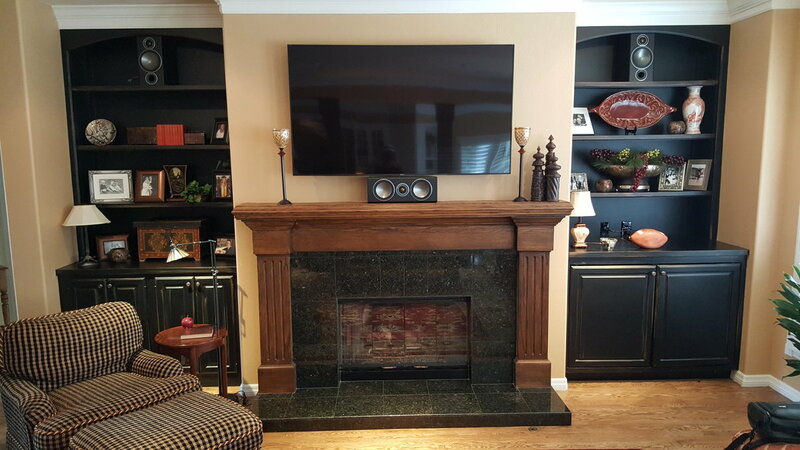 He was meticulous in trying to hide the wires, and made sure everything was satisfactory before leaving. 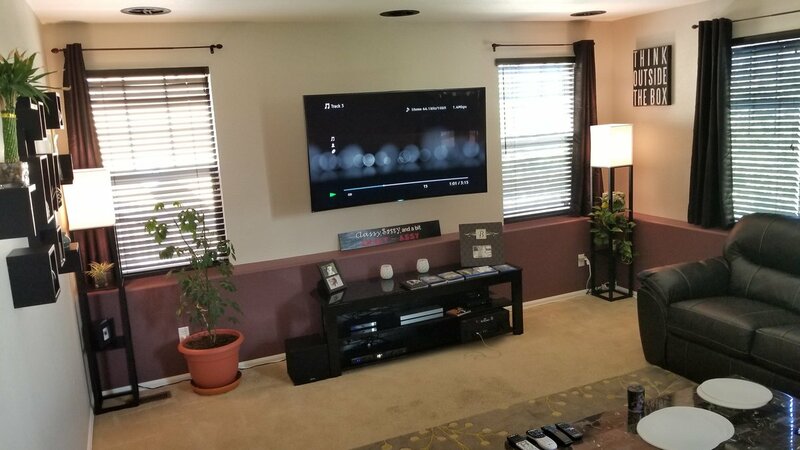 He setup my wireless connection via the router, to allow me to use the Smart TV aspect immediately. 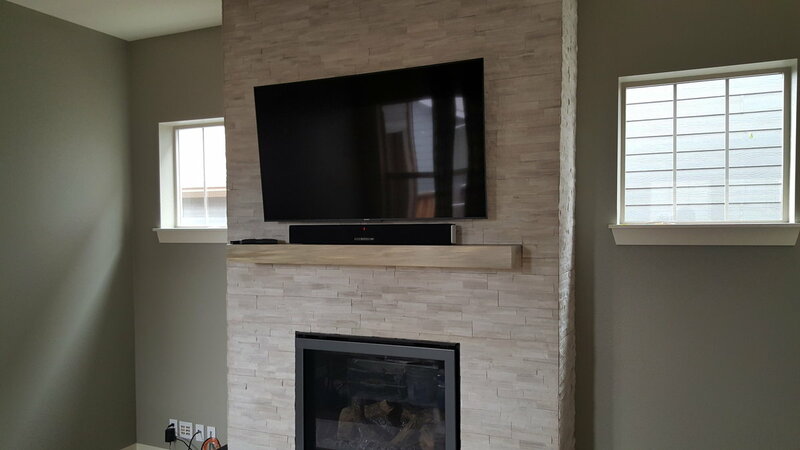 He had replaced an existing HDTV, and hung the new one and took time to carefully measure it, as well as the hanging wall speakers. All in all, I was very pleased. Seth is also very friendly and personable, and is someone I felt safe having in my home. Highly recommended! Also, he said he would be available for support or troubleshooting if needed after the job was done, as part of the fee. The cost was reasonable, considering I wanted nothing to do with setting this all up, as technology has gotten more advanced than my pea brain. Great job. Seth really transformed our living space. He was quick, to the point, and just an all around nice guy. I will always go to an independent contractor to do this sort of stuff, and I wasn't disappointed with Seth's work ethic and kindness. Hooked Up is the place to get hooked up, for sure. Thanks Seth! I called Seth because we recently moved and we wanted 2 TV's mounted on our walls, the right way. He returns phone calls and e-mails right away. 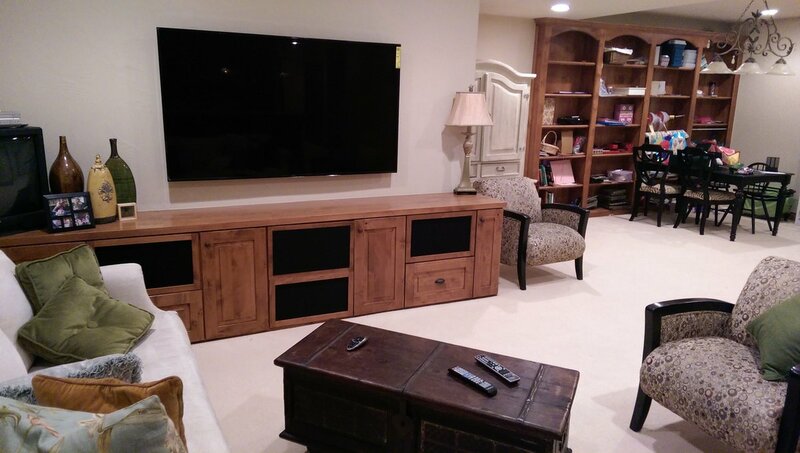 He told me exactly what type of equipment to purchase to corner mount a 60 inch TV in our family room. He showed up right on time and got right to work. It was a lot of work, it took him all day. I also had him add a few electrical outlets. 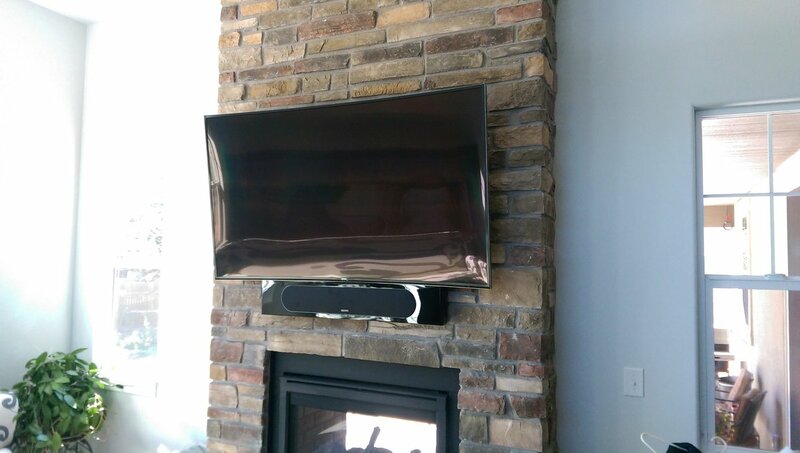 The TV's look awesome! 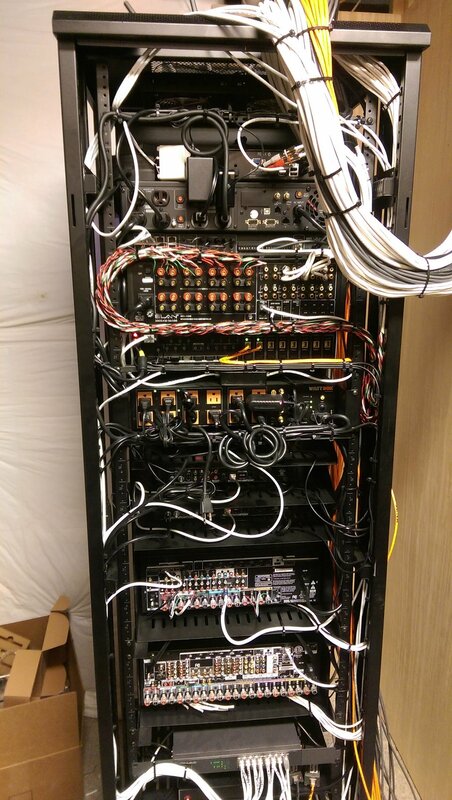 You can't see any cords at all. 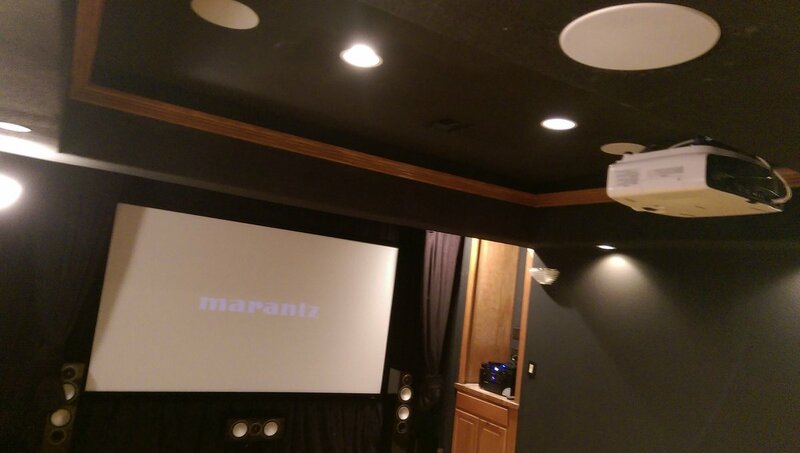 He also mounted some sound bars, that we purchased from him. 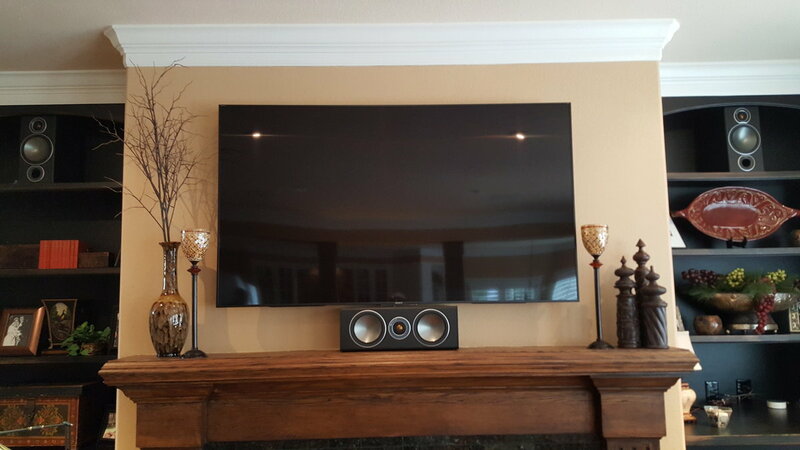 Both of the TV's sound great! 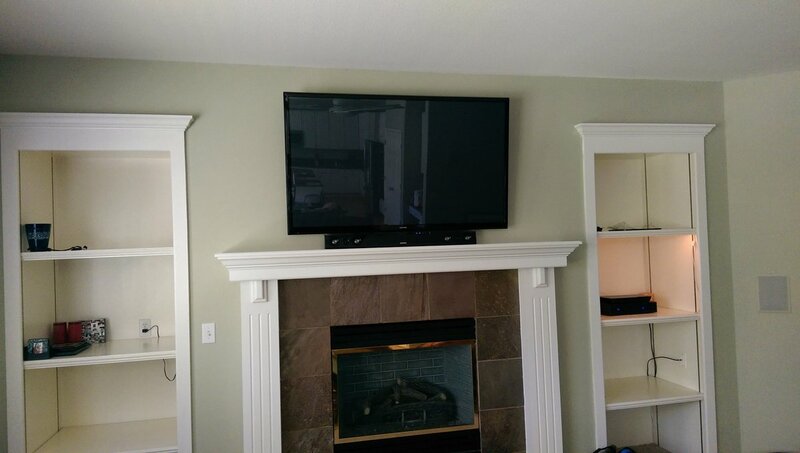 After he was done, he patiently walked me through how to work the TV, the sound-bar, and the new Blue Ray player. He said that we could call him anytime with questions. He even brought in a vacuum and cleaned up after himself. 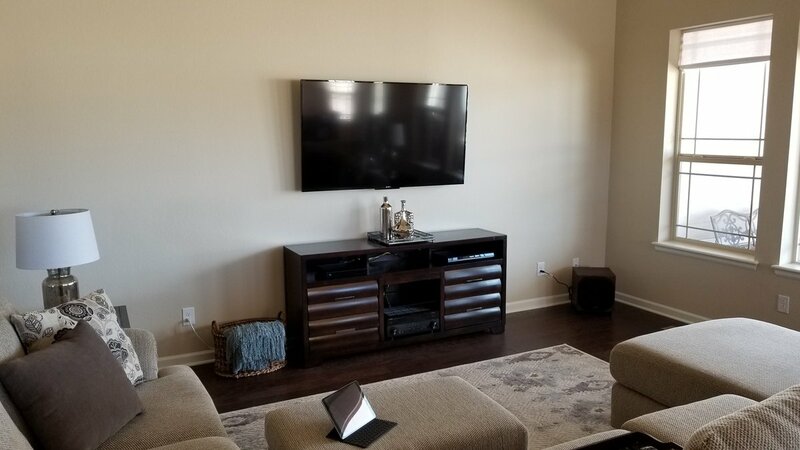 The amount that we spent included the mounting, all of the speakers we purchased, new HDMI cords, and adding 2 electrical outlets. Tech showed up on time and I explained my situation & needs. I left him alone for a couple of hours (my office was downstairs from apt.) 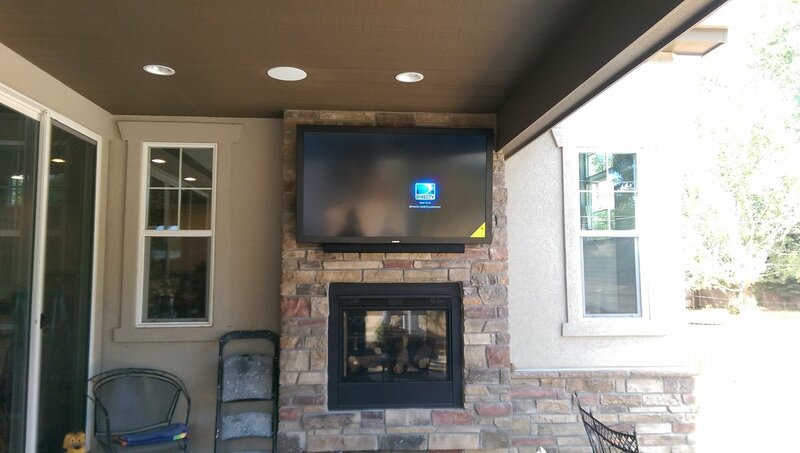 and came back and he had everything correctly installed and programmed to one remote. He actually got rid of 4 remotes! He also did and explanation of what he did to my system and also wrote all model numbers down and explained how to use the Harmony One remote correctly. I am beyond satisfied with his skills and professional manner. Seth was great. 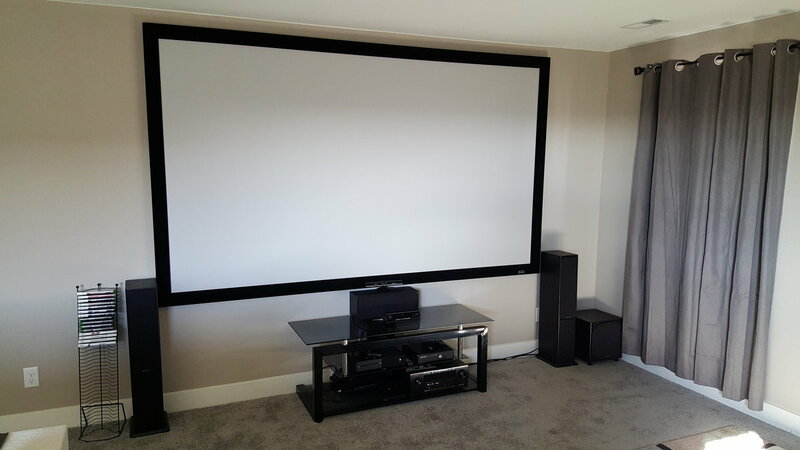 He was proactive in setting up the appointment, ensured he had all the information needed, on time and on budget. He was very professional and I would hire him again. 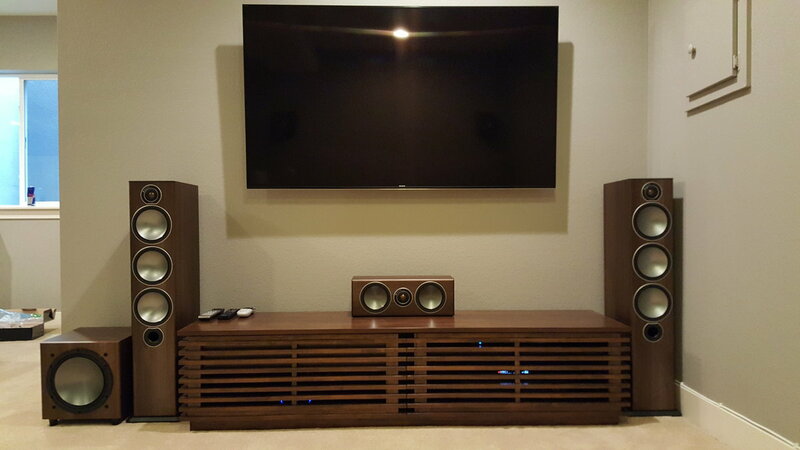 I would recommend Seth/Hooked Up for anyone looking to set up or troubleshoot a home theater system. 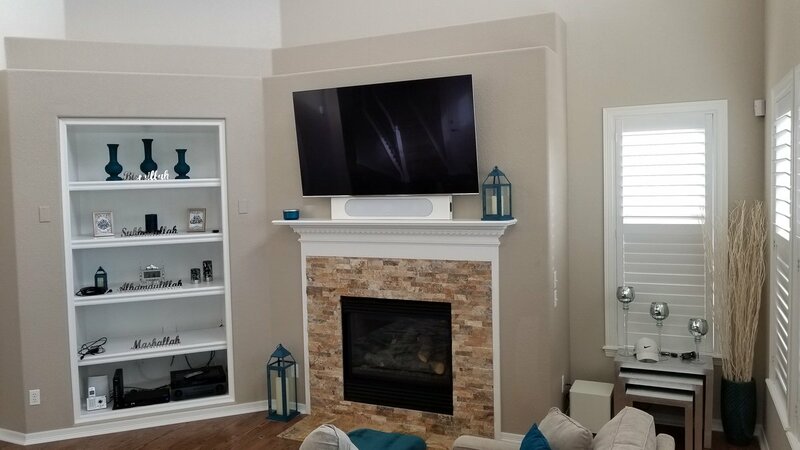 I had a difficult installation for my 52" flat screen TV into a rectangle hole in the wall which was only 1" on all sides bigger than the TV. 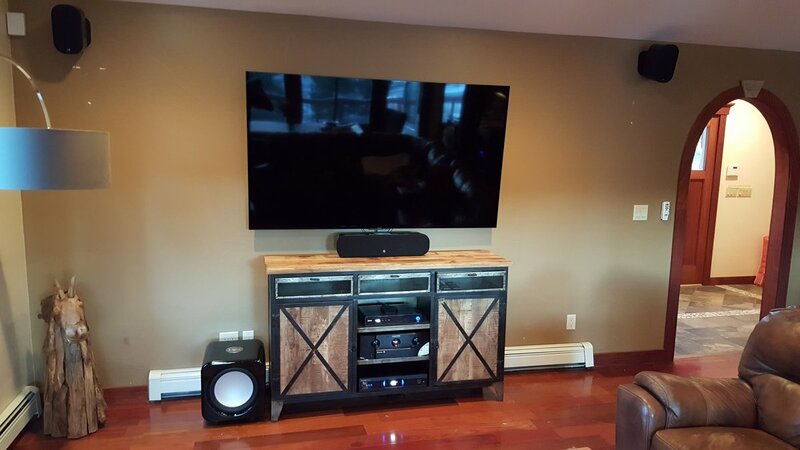 Seth of HOOKED UP was able to install the TV to my satisfaction. 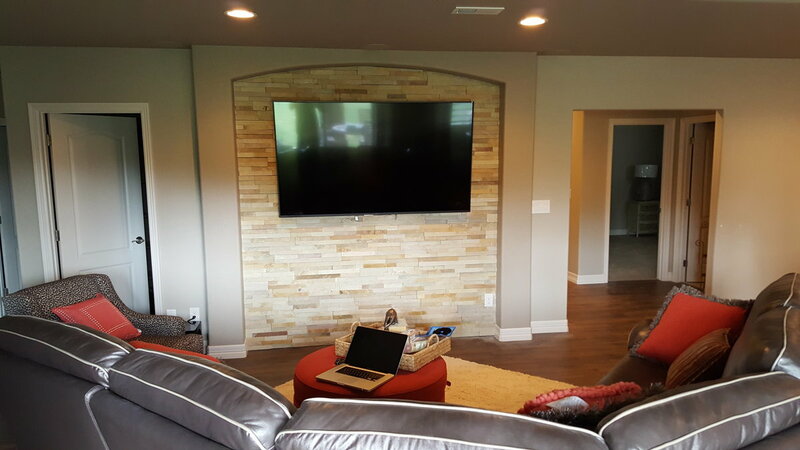 Seth and I installed some 4"X4" pieces of wood onto the wall behind the location for the TV to be installed. 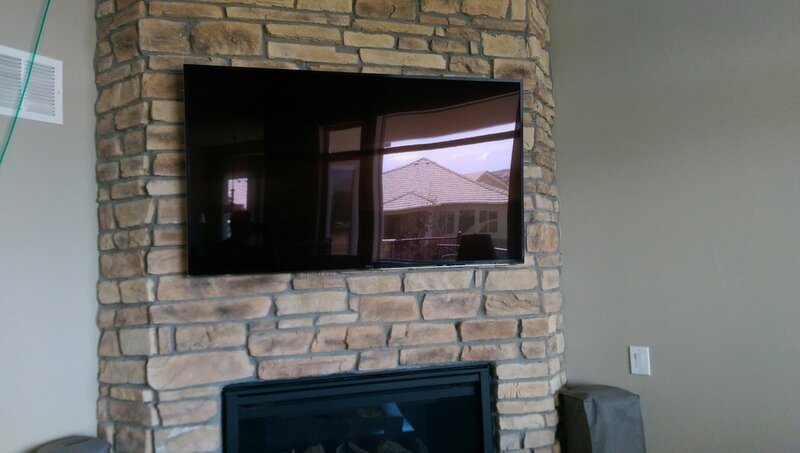 Once the 4"X4"'s were installed, then we were able to mount the TV into the space to complete the work. 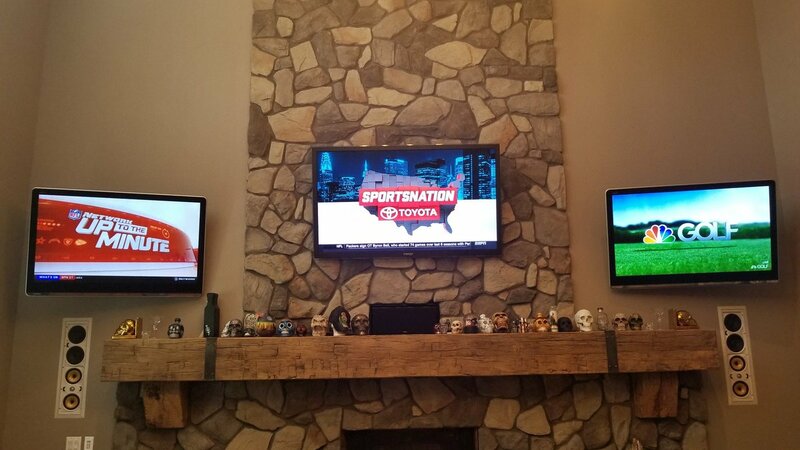 It was a very tough spot to put the TV but Seth was able to do it. 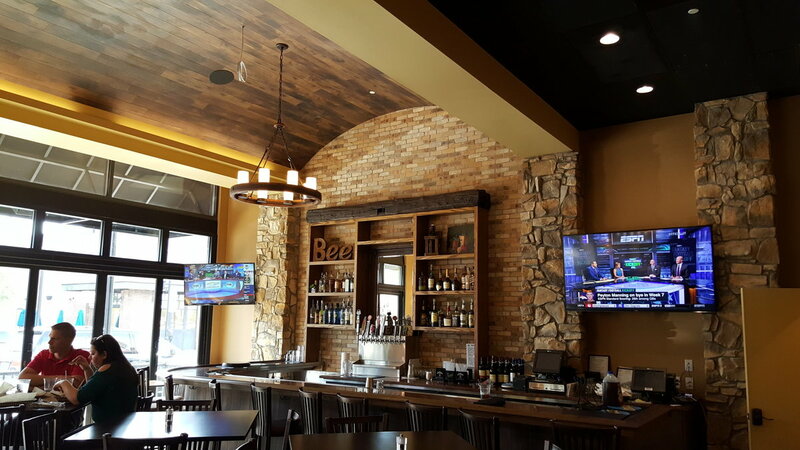 Seth from HOOKED UP came to install our AV equipment on two flat screen TV’s. 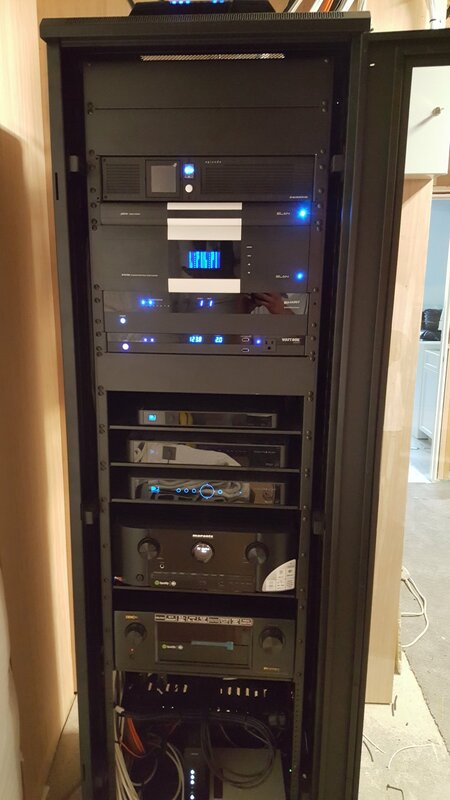 He installed speakers, set up the receivers and DVD units. He was on time and very professional. The service provider is great. He did exactly what we needed at a reasonable price and I would highly recommend him to other subscribers. Hooked Up was fantastic! On time and very professional. 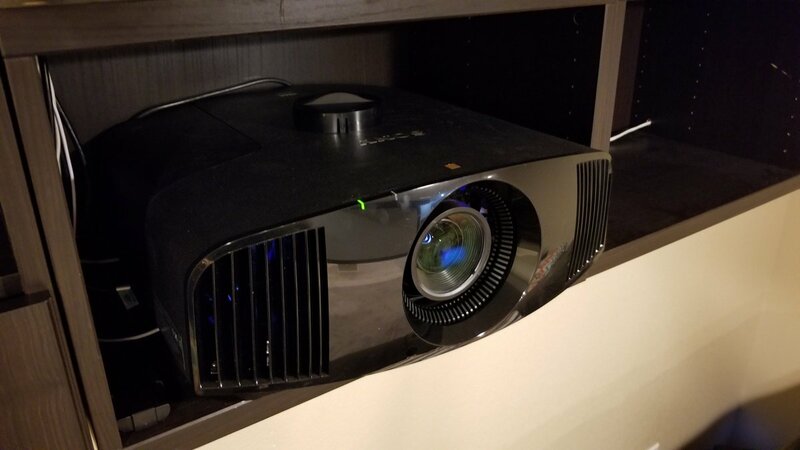 Cost was half of what Best Buy was going to charge for hanging my son's TV at his apartment. 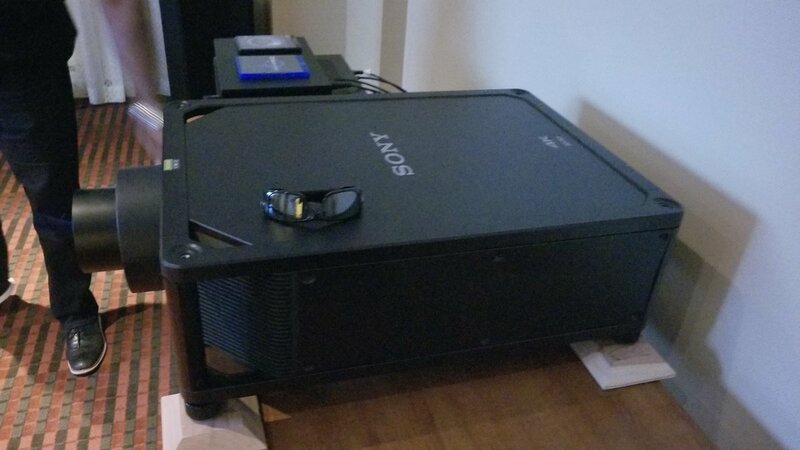 Further, some of my hardware for my existing mount was missing. Hooked Up was able to find parts on hand to complete the job. I was very satisfied and will use them again in a year when I move my son to a nicer and bigger apartment. Seth was the first to respond to the request - the others took 2 days. Seth came to my home to do an estimate, the others did it over the phone. Seth took the time to ensure I understood what I needed. His communication through out was perfect and greatly appreciated! Everything was clean and looked and sounded great when he was done. Believe the reviews on here, people! Seth was great. He even called me back on New Year's Eve to schedule an appointment. I highly recommend him. He was the consummate professional - friendly, helpful, knowledgeable, quick and absolutely affordable. Kudos to a job well done! Seth did a great job. He was very responsive and followed up promptly. 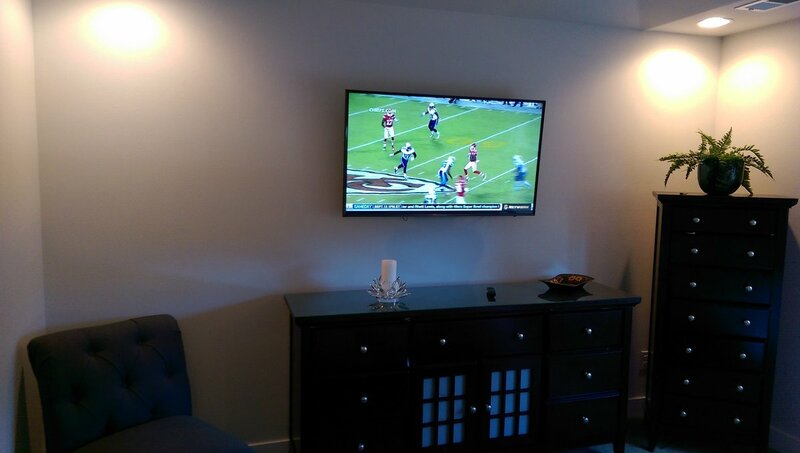 He was able to mount the TV with no drywall repair needed - which surprised both of us. Very courteous and professional. Would highly recommend him. Excellent service. 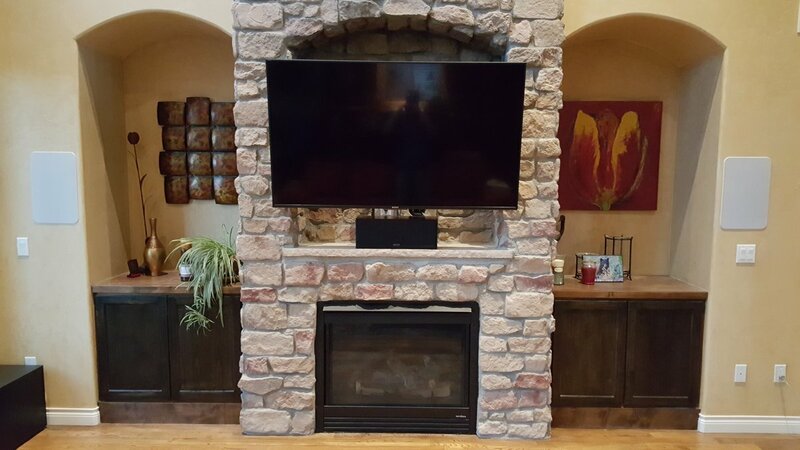 Being new to the Denver area I was unsure who I could trust or who would provide quality work. Very pleased with the fast and quality work provided. Will be holding on to business card for any future work needed. Seth did a great job. Scheduled quickly, showed up on time, and did what he said he would do within the time he had estimated. What more can you ask for? I supposed I should add that this was mounting a 55" flat panel on a brick wall and then connecting a home theater system (including wireless internet for online video streaming). I was a little concerned about finding someone that could handle that - particularly the brick wall mounting. Seth handled everything. Looks great and everything works as it should. Excellent. Seth was professional & proficient in the setup, he was done in now time, and the result was perfect. I would highly recommend. Seth was awesome. Very technically proficient in understanding exactly how to properly hook up all my components and also very aware of how my setup would look aesthetically. 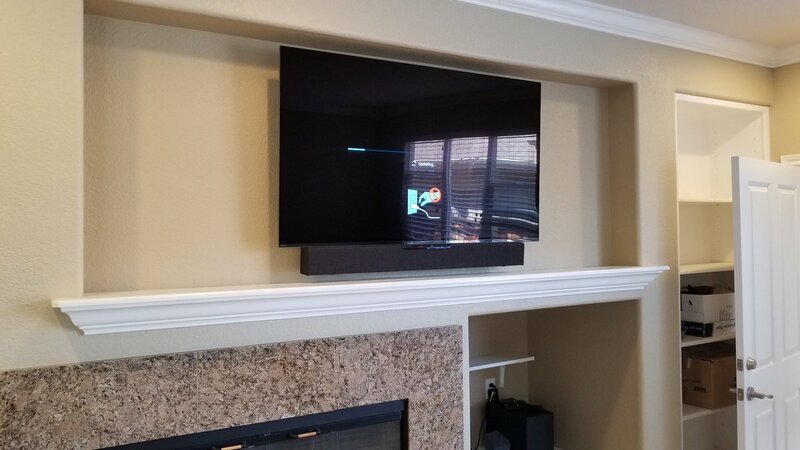 I got a full-motion wall mount for a 40in TV placed in the corner and it looks even better than I imagined. When I need another professional install I will be calling Seth at Hooked Up Denver again. Did a great job. Have not seen too many reputable / responsible small companies in Colorado but Seth did a solid job. 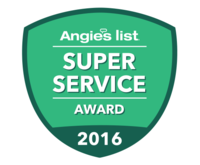 Great service, clean, on time, worked efficiently, minimized all the B.S. and got the project done right the first time. Anyone who needs to call on his services will not be disappointed. Good job. He is fantastic. He is very polite, very customer service oriented. 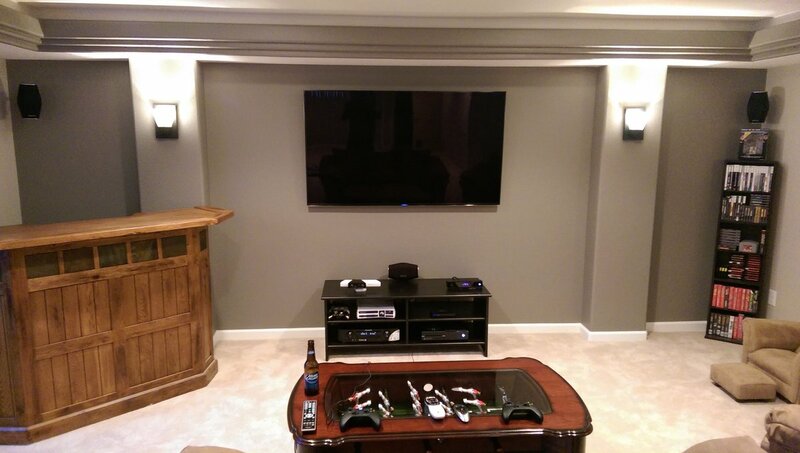 He is very knowledgeable, was great with the TV install and code for the work. He is very clear in his vision for the work. I would recommend him to friends. 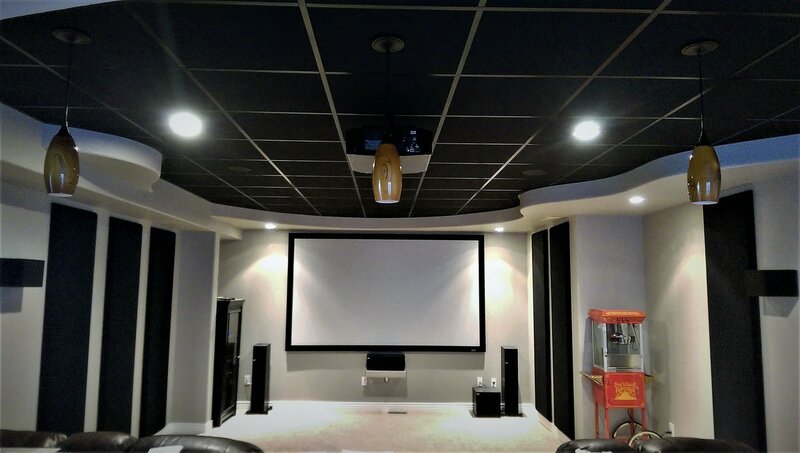 Just a short note to say thank you for taking care of all our home theater surround sound needs. 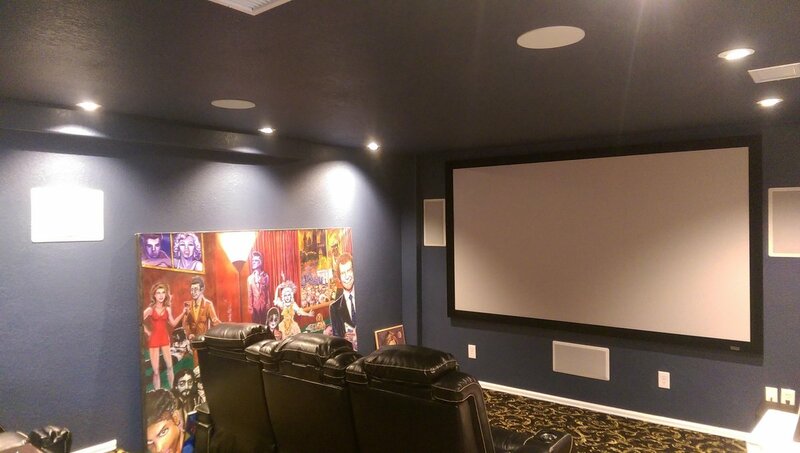 The home theater/entertainment center was part of the deal when we bought this house. The old owner could not explain how it worked and we couldn't figure it out either. You not only got everything re-hooked up correctly but was patient enough to teach us how to operate it. When we had questions you either answered them by coming back to the house or by phone. 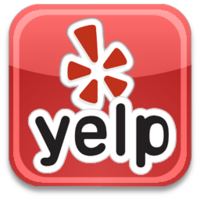 We appreciated your help and your promptness. It sounds great! 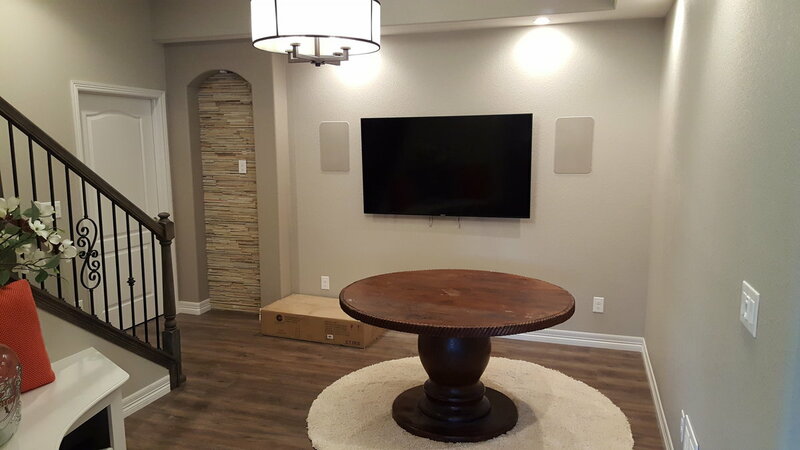 I wanted to thank you for setting up my new surround sound system, it sounds excellent! 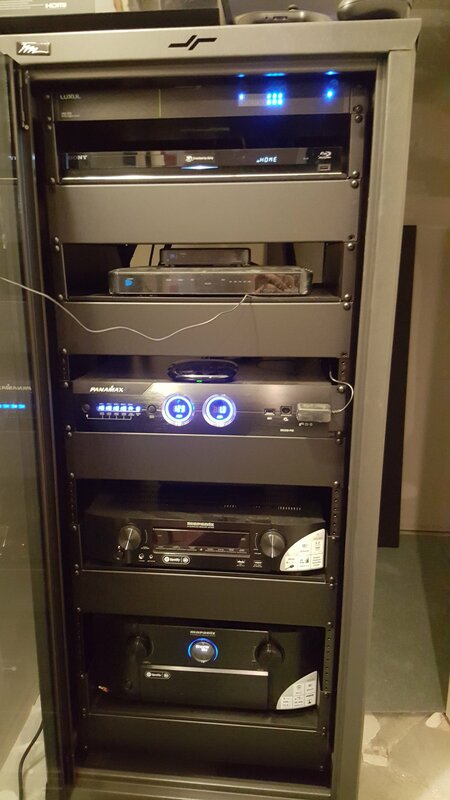 I really appreciated how quick you were able to get everything hooked up and working in such a short time period. 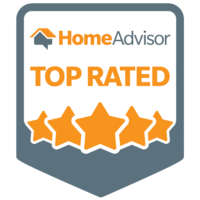 You are very professional and give excellent customer service. After you left I knew how to work everything and so did my wife, so thank you for actually taking the time to teach us how to make the most out of our investment. I will definitely recommend you in the future, thanks again! 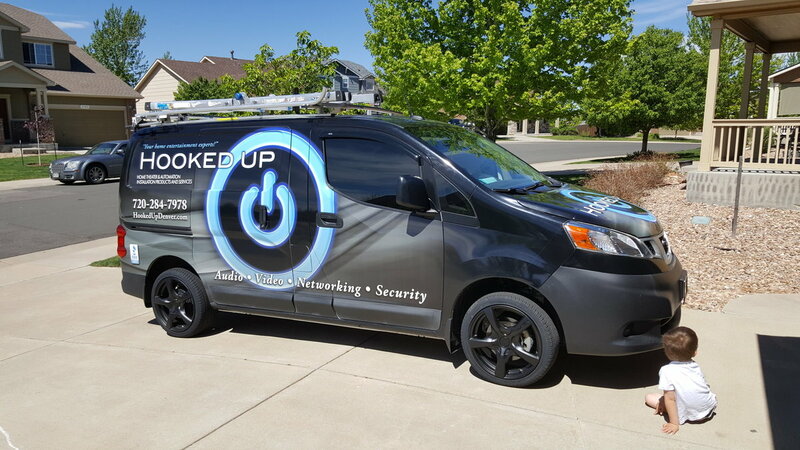 "Thank you all for your kind words, and thank you for choosing Hooked Up!" Very knowledgeable owner. 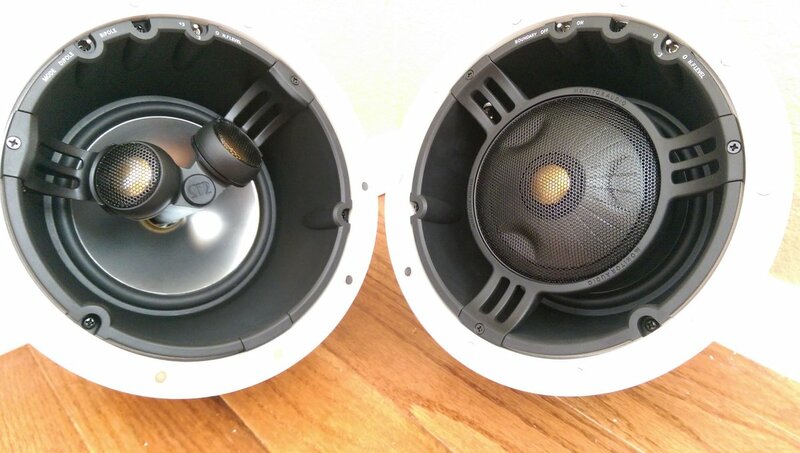 Seth gave me the perfect home audio solution and customized the sound field for the best experience. 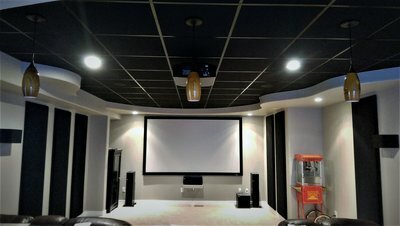 I highly recommend this company for any home theater design or home audio projects! © 2017 - Hooked Up LLC. All rights reserved. 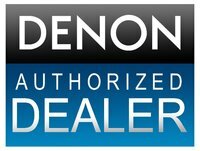 Authorized, direct dealer and showroom of Monitor Audio. 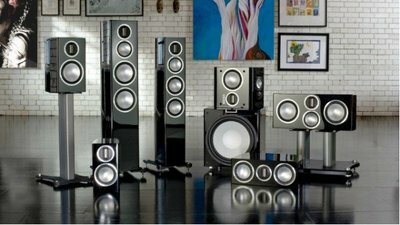 A stellar, British audiophile group. 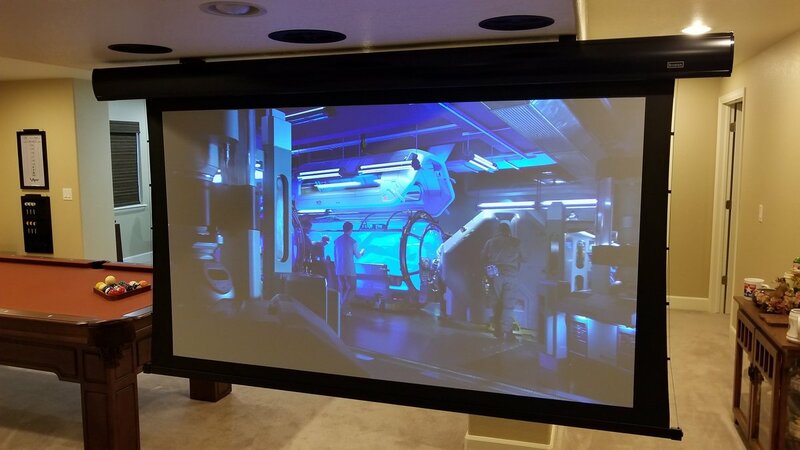 Proud partner with Severtson Screens. Who has proven to be a cut above the rest and have set the bar. Plus many more great manufacturers! Veteran owned and operated with honesty & integrity.